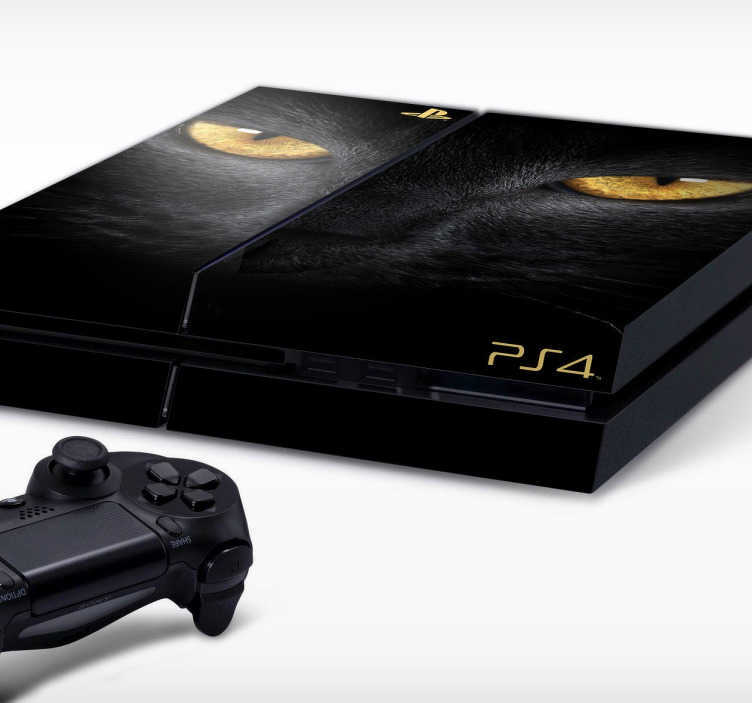 PS4 Skins - Customise your PlayStation 4 console with this high quality decal vinyl. Striking design of the face of a black feline. Decorate and protect your PS4 from scratches and dust. Easy to apply and remove, leaving no sticky residue.